This truly special bracelet is made with 38 bright, beautiful heart shape sapphires! We do not think you'll find this unique (and gorgeous!) piece anywhere else. 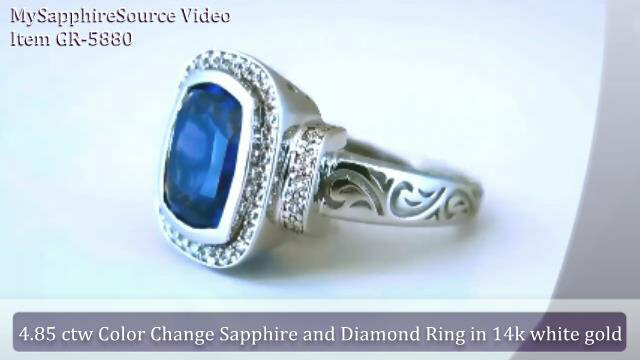 The sapphires are completely clean and graduate in color to create the full spectrum of the rainbow. The heart shape of the stones lends a romantic, feminine touch. The hidden box clasp is secured with a figure eight safety catch. The bracelet is flexible and smooth and will add the perfect touch of color to your wardrobe.
. All items are In Stock unless otherwise noted. For privacy, shipping boxes are plain and unmarked.